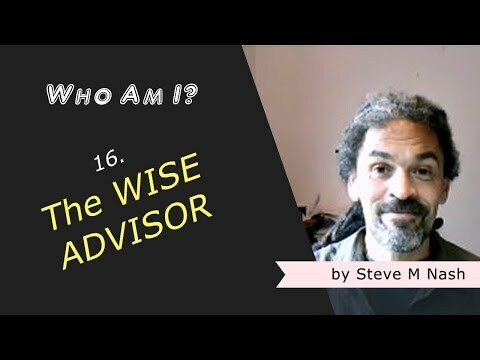 I Like Taking on the Role of Wise Advisor | Who Am I? So can you put down that role, Steve, can you see through it? Can you allow yourself to not know? Can you allow yourself to not understand? And can you allow yourself to create something that might reveal that you do not know and you do not understand?